Caregiving expert Betty Booker shares 7 tips on taking care of our aging parents. Someday you almost certainly will need or want to help someone you love. Maybe you’re already responsible for a spouse, parent, friend, child, sibling or neighbor – or you’re assisting someone who is a caregiver. That makes you a caregiver, too, even if you’re still growing up. As a teen, I pitched in when my ailing grandmother lived with us for seven years. Could be, too, that someone is or will be taking care of you. Here are some tips that could help you. CONSIDER STATISTICS – and get ready. Unpaid caregivers provide more than 90 percent of the nation’s long-term care. Most (83 percent) are family caregivers, including friends and neighbors of all ages, according to the Centers for Disease Control and Prevention. “I never did see buying much stuff,” opined one woman. “I lived ‘a penny saved is a penny earned.’ ” Interesting how insight can come from people with dementia. You can take her advice to the bank. Who thinks they’ll ever have memory loss requiring care costing more than $9,000 a month? Most folks can’t afford that, even with nursing home insurance. Stay out of a nursing home if you can, or choose a life-care facility with nursing coverage included in the entrance fee. Save routinely. “Pay yourself first” through payroll deduction into a retirement account. Let the invested money accumulate for retirement. GET INSURED. 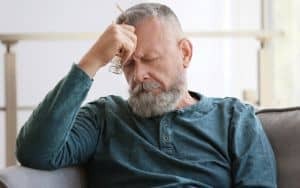 It’s because care is so expensive that most people with assets or surviving dependents need a long-term-care policy in addition to good health insurance that is periodically reviewed and updated. Long-term-care policies can help cover help at home and even life-care facilities. Talk to your insurance adviser about options. Some corporations offer group insurance and long-term-care plans. Is life insurance needed for spouses and dependents? Free, unbiased medical and long-term-care insurance analysis is available for elders and their families from VICAP, the Virginia Insurance Counseling and Assistance Program. LEGAL DOCUMENTS. Give legal powers only to someone you trust totally. 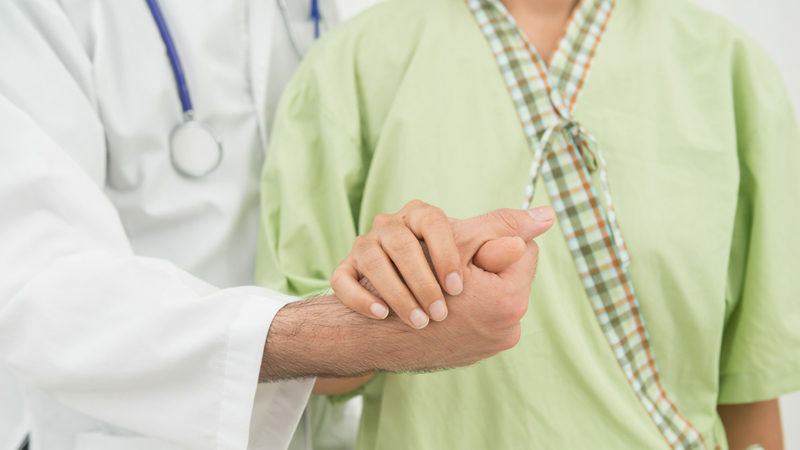 An advanced-care directive names one or more people to make health-care decisions if you’re incapacitated. A power of attorney gives your trusted person authority to manage your affairs if you can’t. A will specifies how your assets are to be handled after death. CONTINGENCY PLANNING. Crises seem to happen at inconvenient times, often when offices are closed for nights, weekends or holidays. Gather your insurance information in an easily accessible file. Tell the person who will be responsible for you where it is and what’s in it. Better yet, give them a copy. On one printed sheet list significant health history, including operations and conditions, medications, insurance, allergies and emergency contacts. This summary, updated as needed, simplifies routine doctors’ appointments, too. Smart phone apps provide formats for medical data. Some permit emergency crews to bypass passwords to access medical identification in emergencies. What-if scenarios. Have practical plans for common “what-ifs” – accidents, mental health impairments, short-term hospitalizations, long-term care, caregiving for yourself or others and out-of-town emergencies. Methodically consider scenarios from the simple to the complex. People 60 or older and their families can get planning insight from area agencies on aging nationwide. COLLECT HELPERS. Keep a contact list of reliable folks, agencies and facilities to turn to when you need assistance. 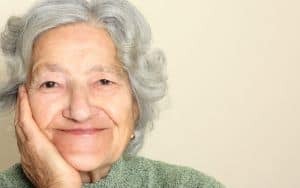 Adult children can keep such lists to help when aging parents have crises. 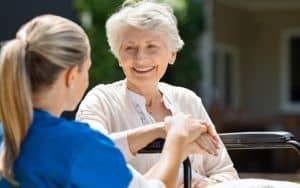 These include preferred hospitals, physicians, retirement communities, post-hospital rehabilitation facilities, bonded and insured home-health and homemaker agencies, pharmacies, housekeepers, gardeners, pet sitters, transportation services, meals programs, handymen and neighbors. Word-of-mouth can be an excellent source of reputable professionals. If you’re starting from scratch, call the free national Eldercare Locator to get the nearest area agency on aging to consult. MAKE THIS EASIER. Discuss what you and your loved ones value in caregiving. Keep currently available resources and information where you can lay your hands on it. Add missing pieces. Test plans during smaller crises; upgrade as needed. Get help. Caregiving isn’t a one-person job.